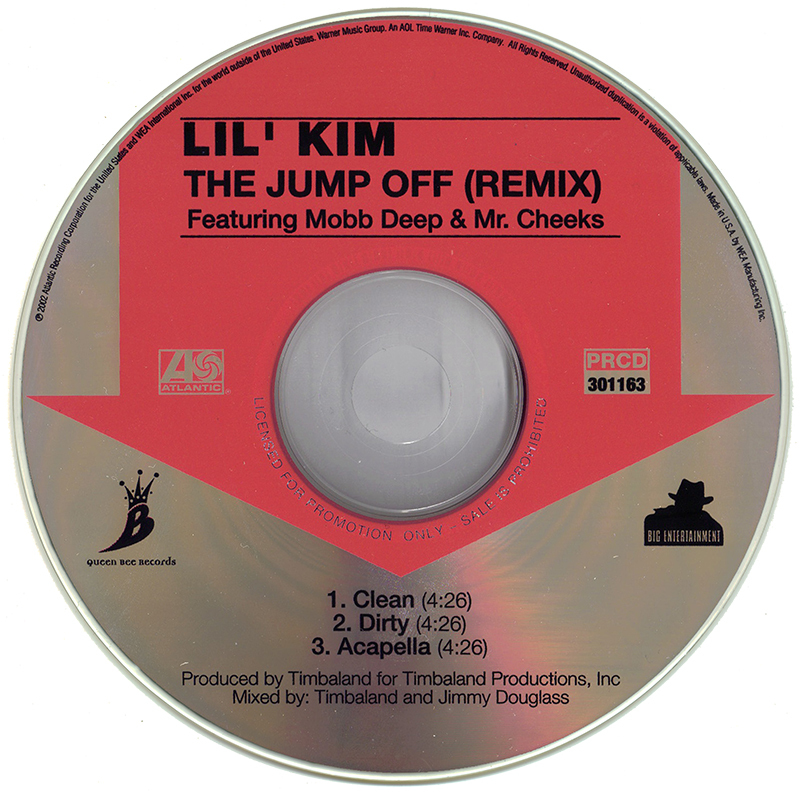 And this was the answer to my question about Mr. Cheeks doing a verse and then adding Mobb Deep to the mix was excellent. Ok so track number 3 on this CD Single is a total misprint. Even though is says that track 3 is the acappella, it is NOT on this CD, it's just the Instrumental. I figured so because most singles wouldn't be released with just the main versions and then the acappella alone. It would usually have the Instrumental too, along with everything else. 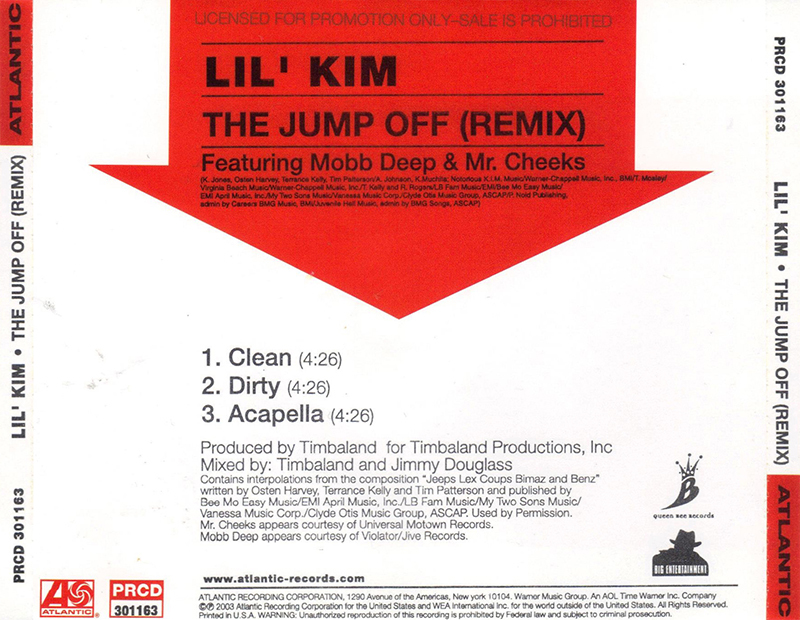 Although it did remind of this Mobb Deep CD Single I posted a long time ago which did have the main versions with the Acappela, but no instrumental and you can see it HERE!